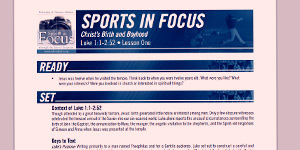 A guide on how to participate in sports, give your all, and glorify God in the process. 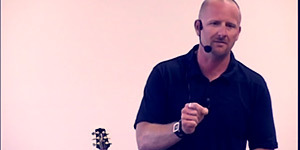 FCA-Nebraska has begun posting 6 new Doing Sports God’s Way (DSGW) video lessons featuring coach Kurt Earl, a high school football coach at Lincoln Christian who is very involved with FCA-Nebraska and the DSGW material. 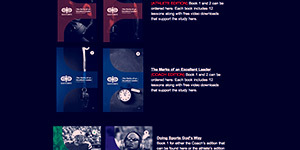 The videos will be available for your huddle to use this season in the “Huddle Lessons” section on the home page here. 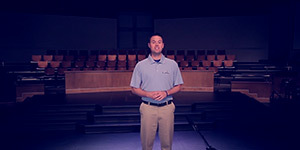 You can find links to the free videos there as well as a downloadable lesson guide for your huddle meetings. Watch the video (5-8 minutes long) and then use the lesson guide to help give direction for discussion. The lesson guide will also have lyrics for music that was written to match the theme of the lesson. That music can also be downloaded from the website. 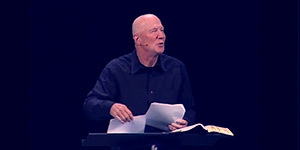 More from Kurt on DSGW can be found by following him on twitter: @compete4christ.